I made it through the first full week of Naomi going to school and my new job! Though we made it, it is evident that we need something to keep our lives organized. I knew this was going to be the case ,especially when I start my graduate program next week, so I ordered myself a little something special to keep my head on straight. 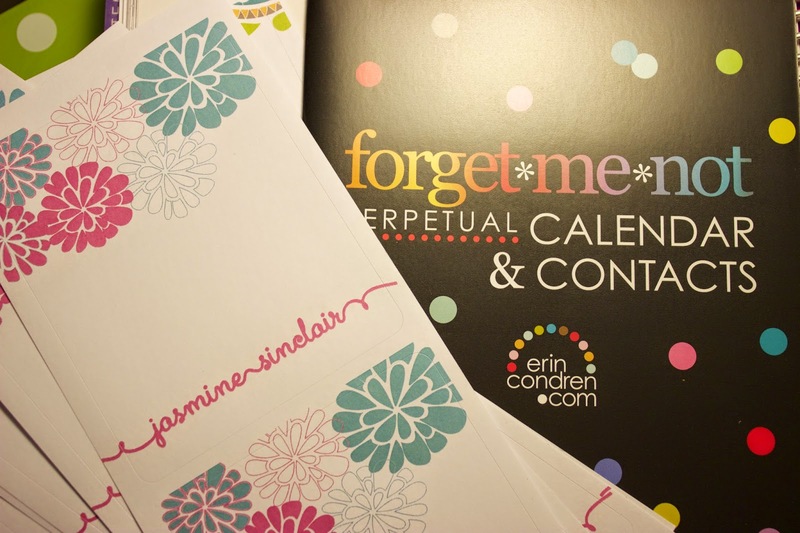 An Erin Condren Life Planner!!! It came in the mail today and I couldn't be happier! Here are some pictures. Because I am pressed for time, a full review (including customer service) will come next week. I chose the "Dahlia" design with custom colors peony and teal. A few goodies there to greet me as I first open the box. 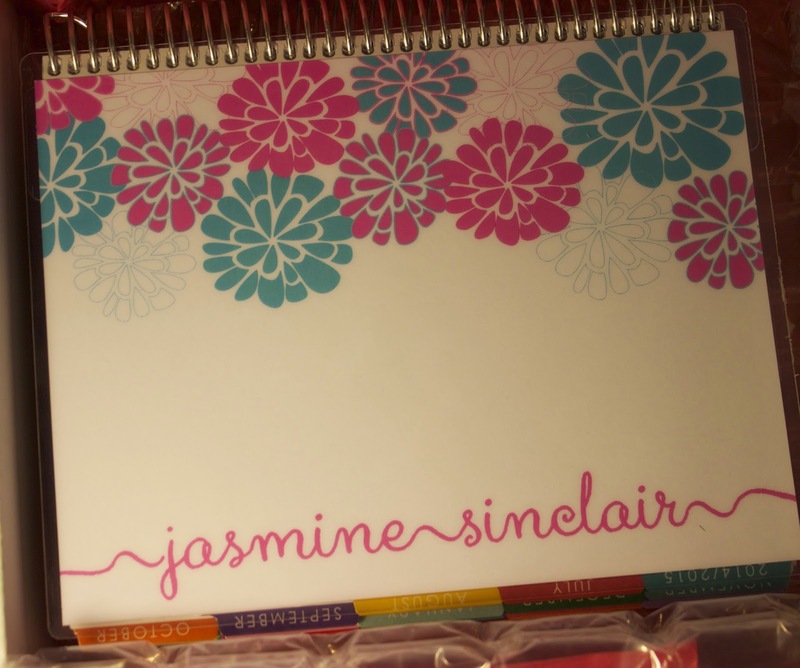 I am so excited to get writing in my new Life Planner! Come back for a full review later in the week!!! Hi Jasmine! Wow- thank you so much for taking the time to write such a thoughtful blog post on us, it means a lot and we love hearing positive feedback like this! 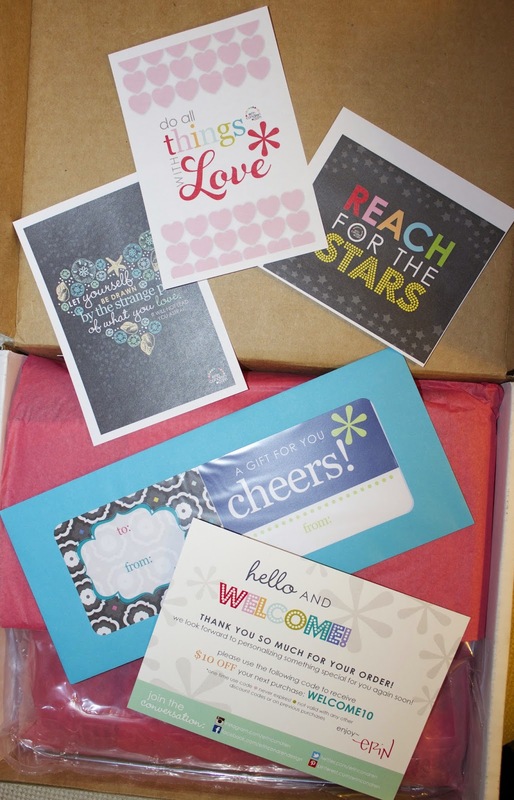 we truly appreciate customers like you and are thrilled you love your life planner. Thanks so much!!! I will be back for more soon! Thanks T!! I love it! 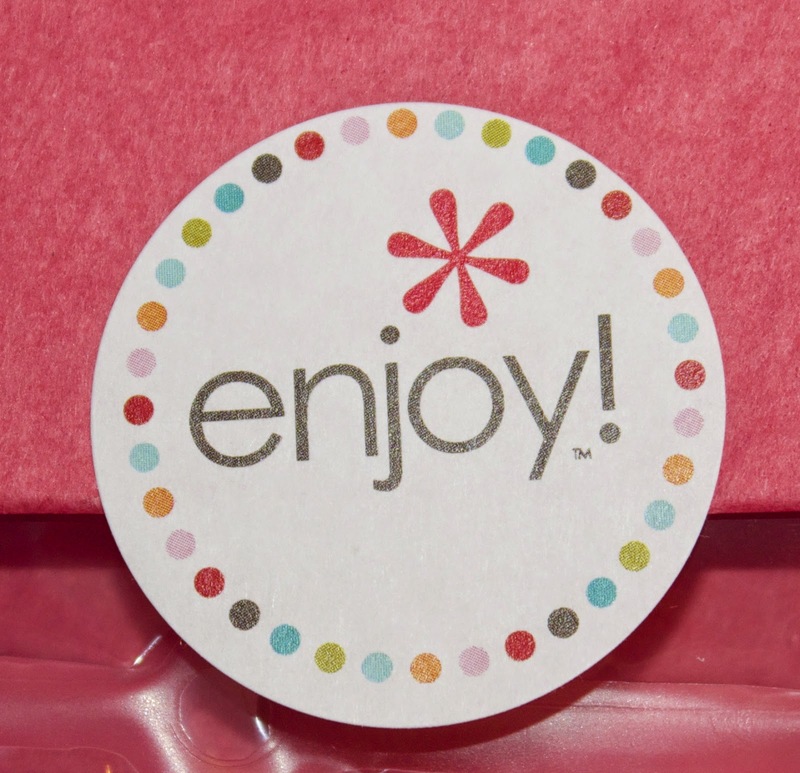 I checked out your blog and you are so beautiful!! Thanks for stopping by FJWL! !